Altar Servers are those who wish to serve God and the Church by assisting the priest during Mass and other special liturgical services throughout the year. 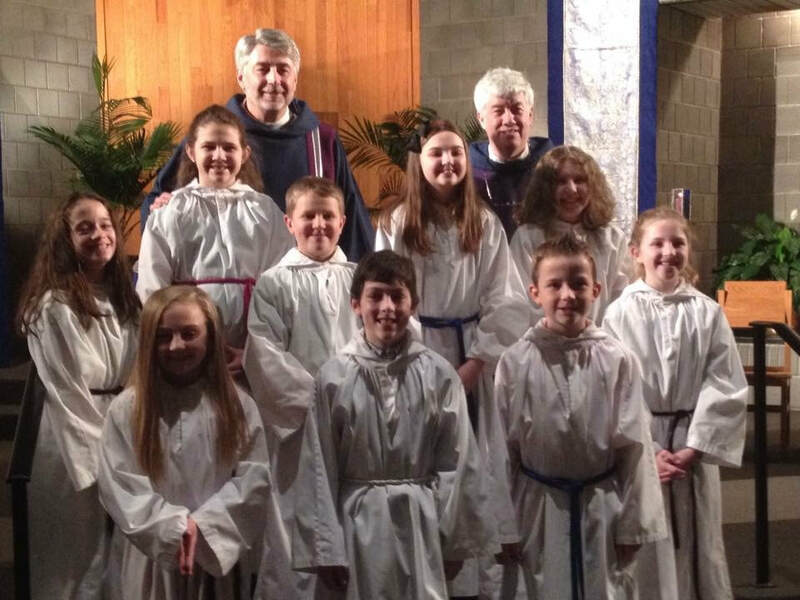 Altar Servers include both adults and children in 4th grade and up. Training times will be announced.